Bill Gust is a Senior Tax Partner with Gentry Locke. 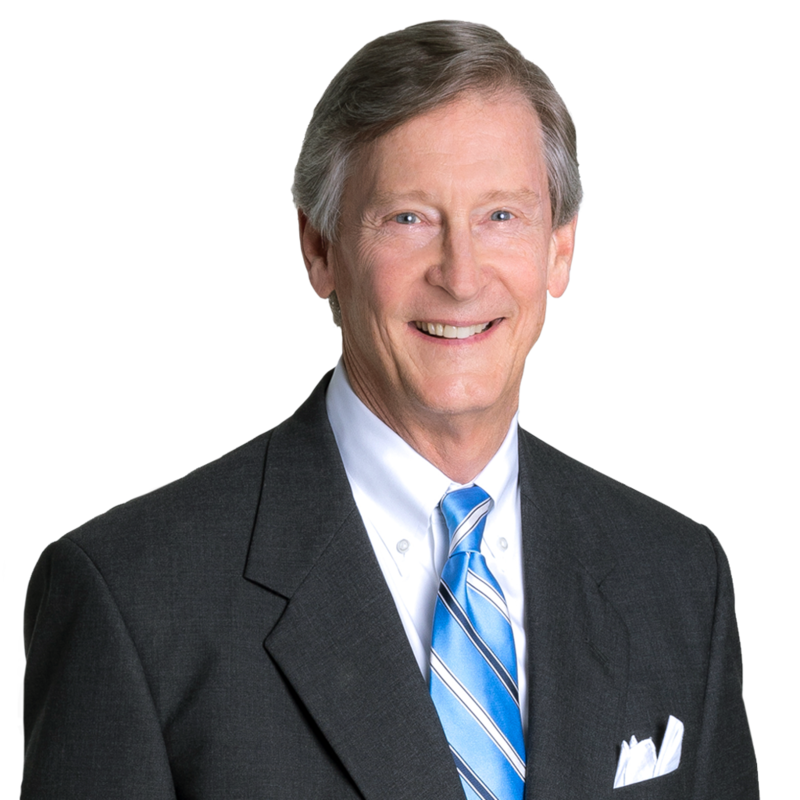 For more than 30 years, Bill has worked with closely held business owners relative to tax, employee benefits, corporate, and sophisticated estate planning matters. With his expertise in implementing business succession strategies, Bill has assisted in the successful transition of many privately held businesses, through sales, mergers and implementation of numerous ESOPs. A member of the American College of Trust and Estates Counsel, National Center for Employee Ownership (NCEO) and the ESOP Association, Bill is a frequent lecturer on estate, business and tax planning as well as IRS and DOL compliance matters. As a part of his corporate practice, Bill also is active in the purchase and sale of fixed and rotary wing aircraft and regularly advises aircraft owners and aviation companies relative to aircraft purchase, leasing, and FAR Part 91 and Part 135 operations. 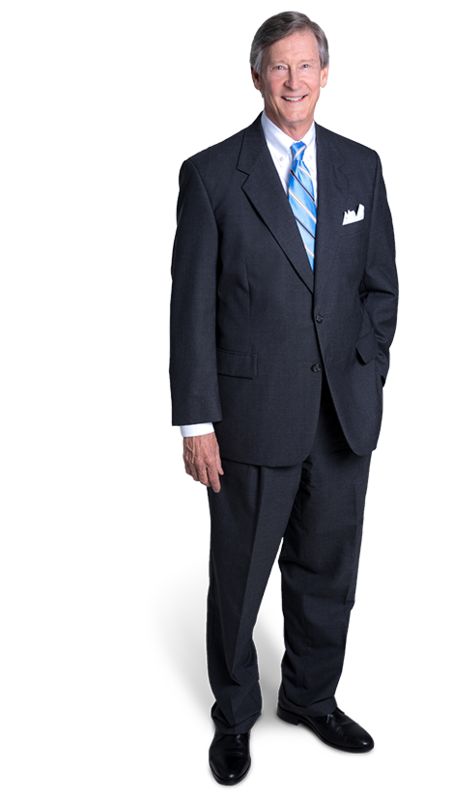 He is consistently noted as a Virginia Super Lawyer in Tax Law, based on his high degree of peer recognition and professional achievement, and is consistently noted by Best Lawyers in America list for Employee Benefits (ERISA) Law and Tax Law.